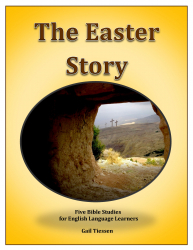 There are five Bible studies for English Language Learners. Included are PowerPoint slides which include illustrated audio and written texts, Facilitator Instructions, and Learner Illustrated Text and Discussion Questions. 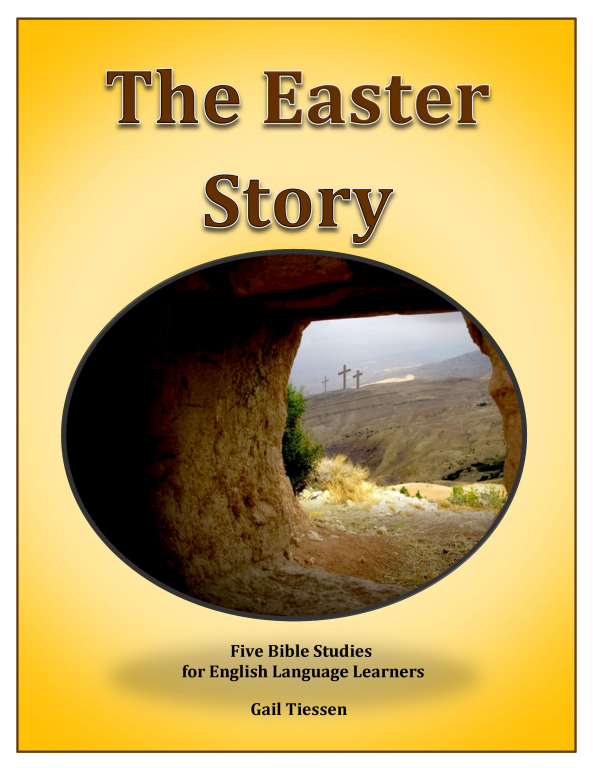 The learners interact with the selected texts (Gospel of Matthew, Mark, Luke and John) through a variety of guided listening and speaking tasks. Each study takes approximately 2 hours.